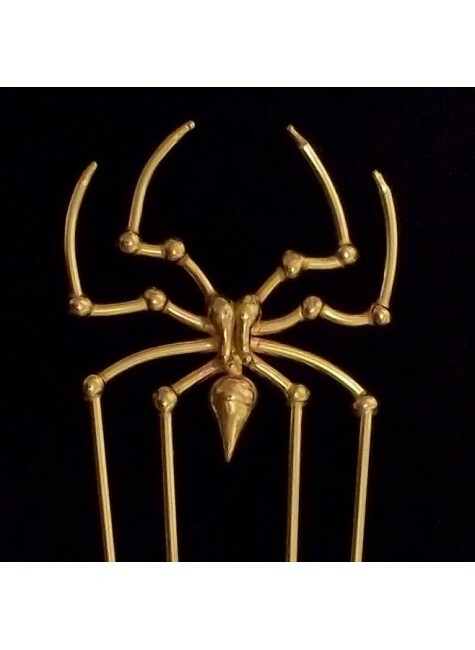 This hand made bronze spider comb slips into your hair to spin his magical web. 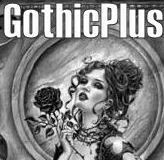 A gorgeous gothic or Halloween accessory you will love. Unique bronze spider design hair comb is hand made and just about 6 inches long. It is truly an amazing gothic hair accessory. 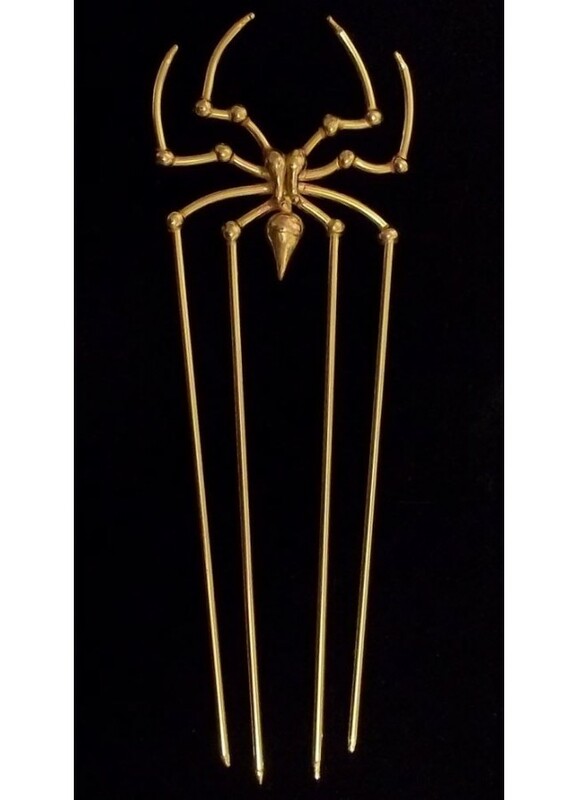 Item Number: BZ-SPIDERCOMB | Approximate Size (Inches): 4.00 wide x 0.50 deep x 6.00 high | Approximate Shipping Weight: 1.00 lbs.